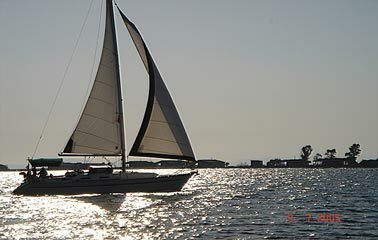 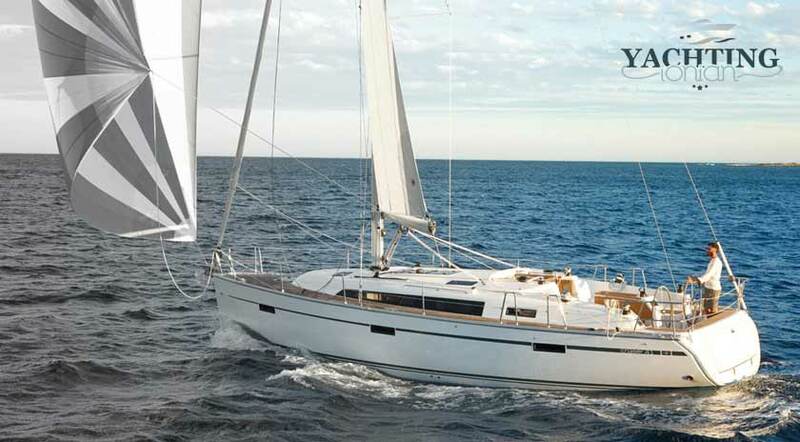 The better way for unforgettable holidays and exploring the greek islands is by a sailing yacht or a motor yacht. 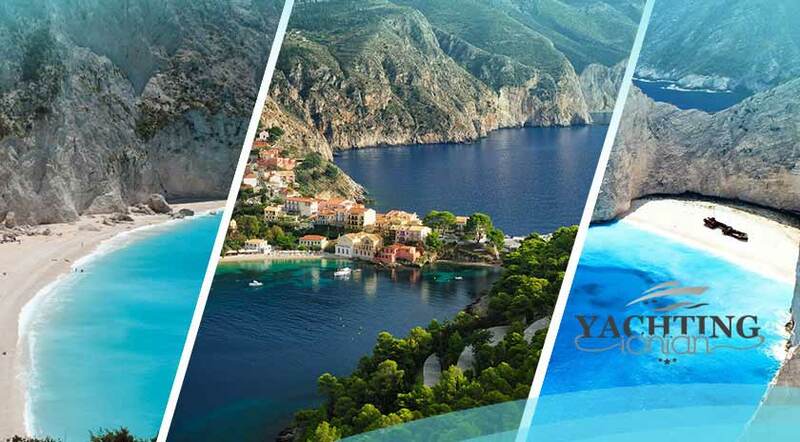 Ionian sea with the calm, blue waters and green islands is the best and safest choice for your vacation. 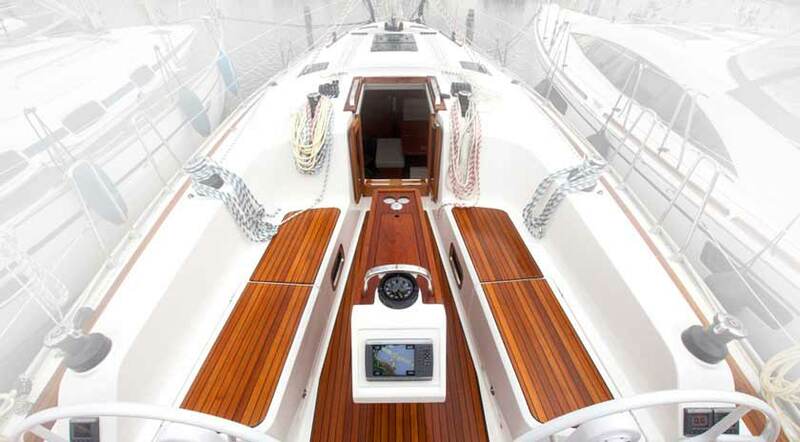 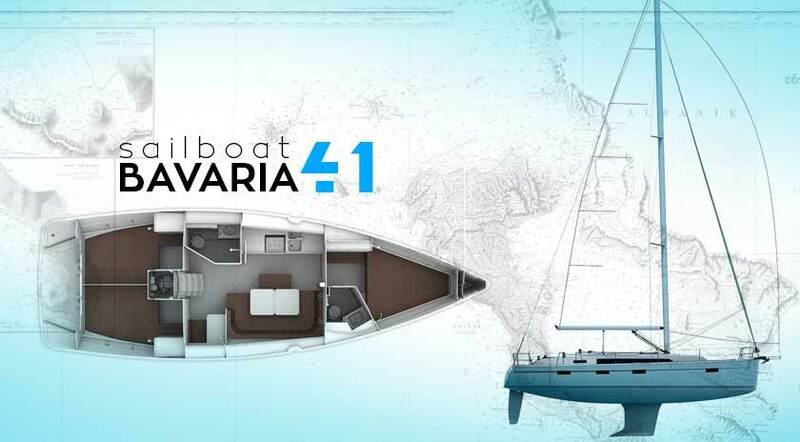 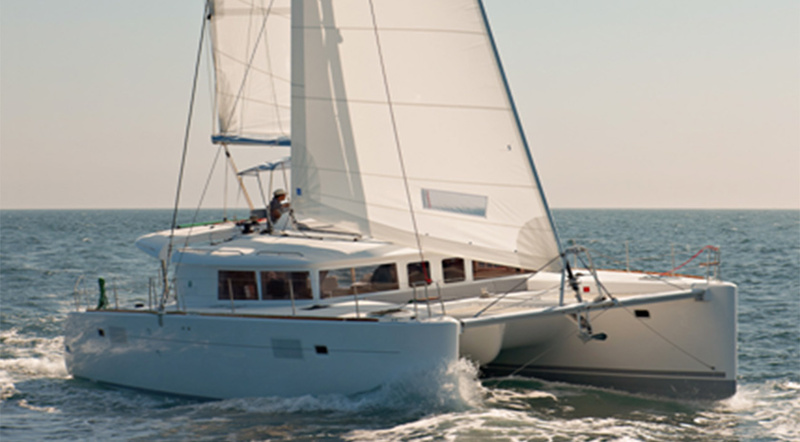 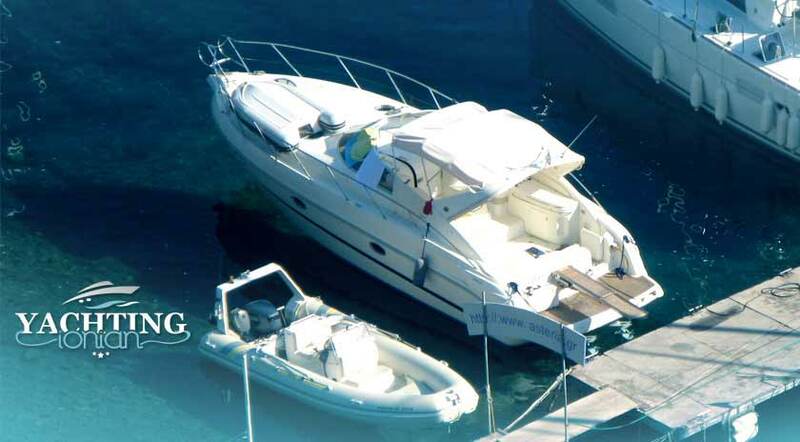 IONIAN YACHTING is a new company in the field of YACHTING offers new luxury motor and sailing yachts. We can satisfy all your needs. 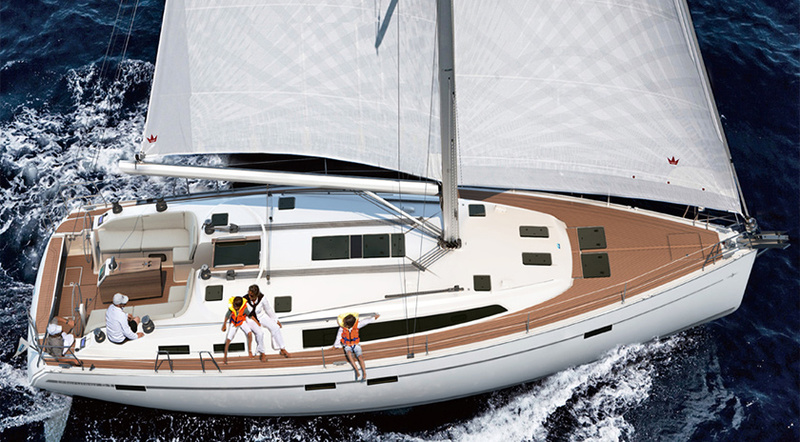 Welcome to Yachting Charter Ionian. 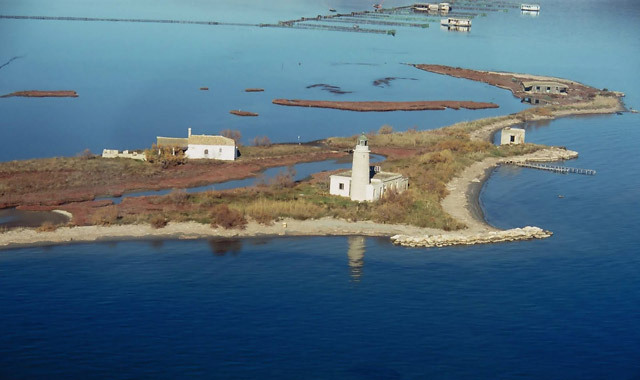 You need to feel like a hero to get to Messolonghi. Built on the peninsula between the homonymous lagoon at the mouth of Evinos and Achelous, Messolonghi is famous for the fish roe, salted fish, eels and pedals. 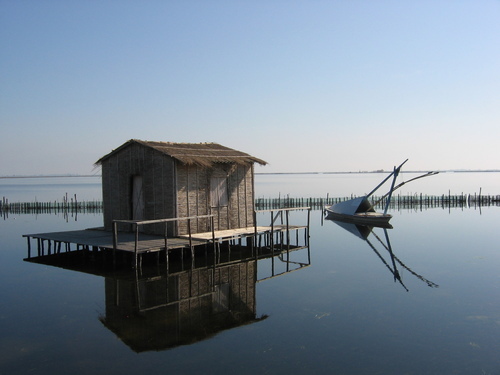 Enjoy a ride by bicycle from Missolonghi to Tourlida along the lagoon at sunset with water colors and graphic pelades (traditional wooden houses of the fishermen are built on piles in the water). 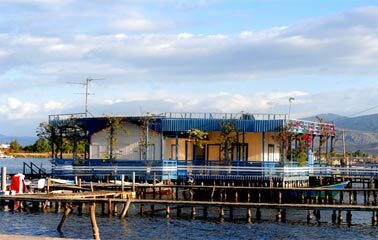 The important location of the city, with the heroic exodus of Mesolongiton in April 1826 after a months-long Turkish siege, and the rich spiritual heritage are things that you can learn and visit through several museums.